If you haven’t felt silk lately this is what I’m talking about! 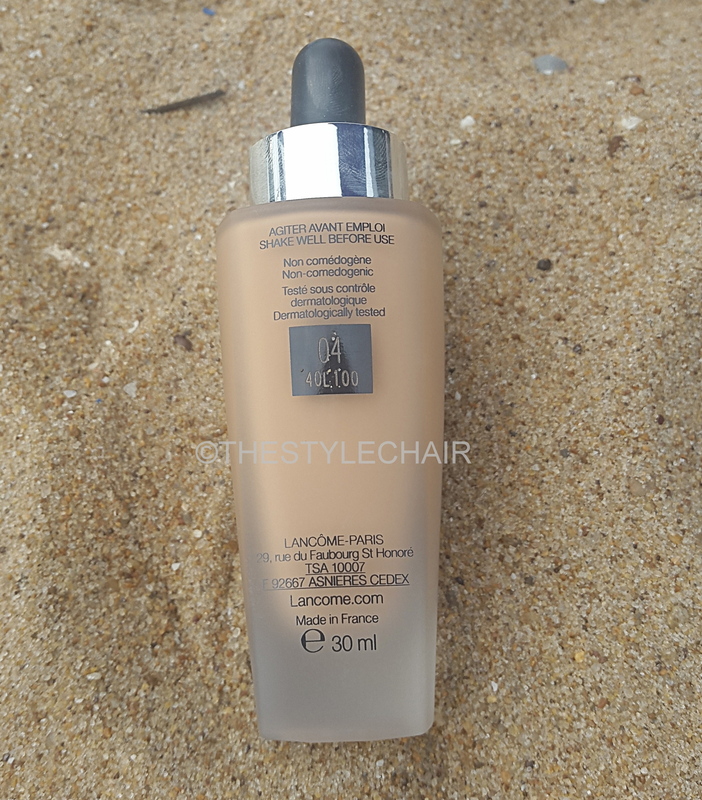 Oh no I’m not talking of Cadbury silk I’m talking about the Lancôme Miracle Air De Tient Foundation. 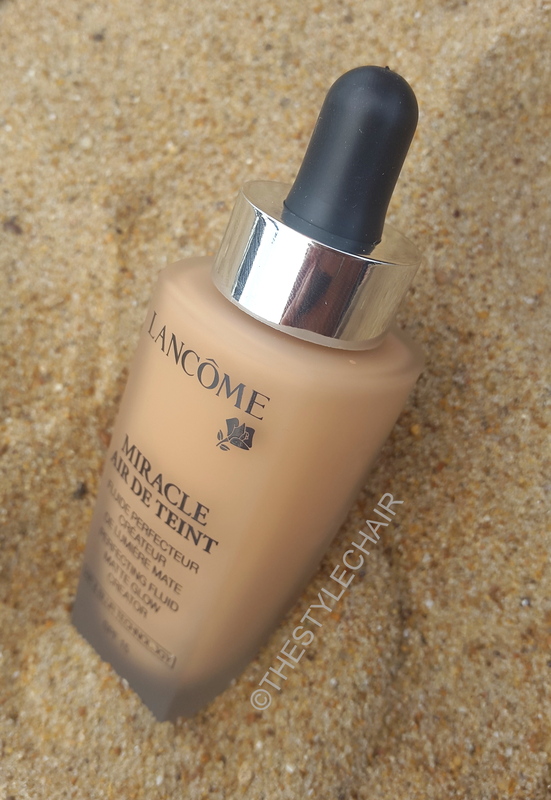 Today I shall be reviewing the Lancôme Air De Tient Foundation. 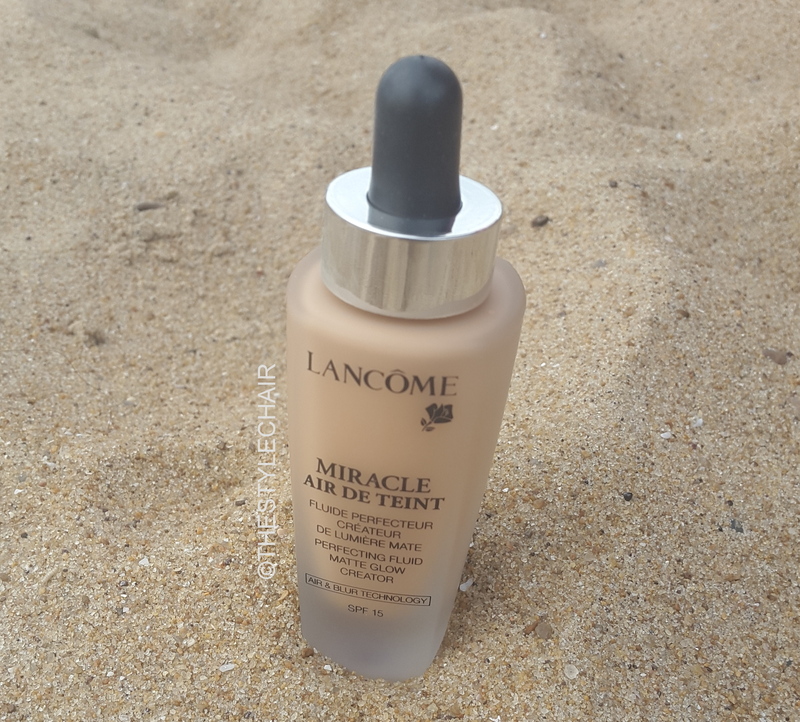 Here is what Lancôme has to Say about the Miracle Air De Tient Foundation- Our 1st perfecting fluid foundation that feels as light as air. Women forget they are wearing it. Weightless feeling correction – the Blur innovation. 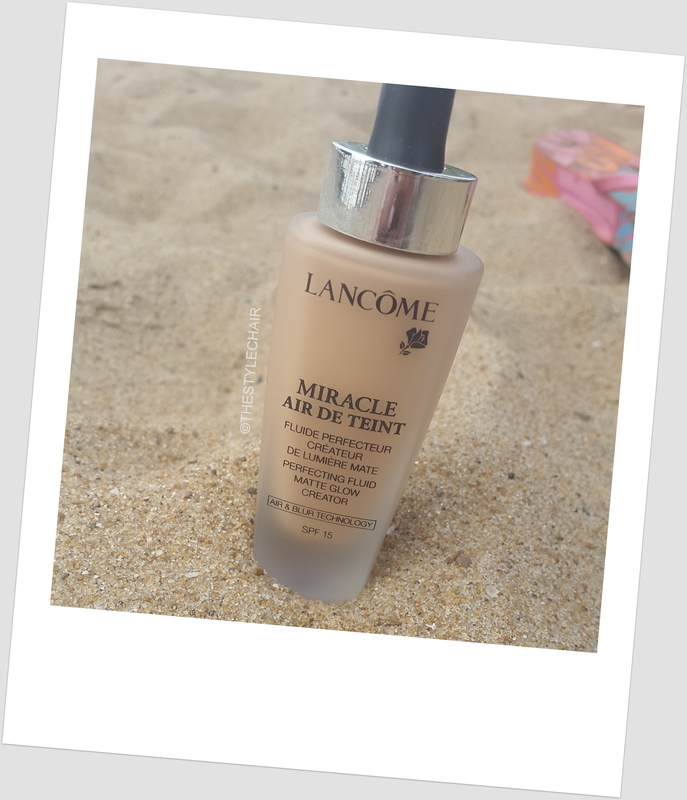 Miracle Air de Teint blurs and corrects the look of imperfections. 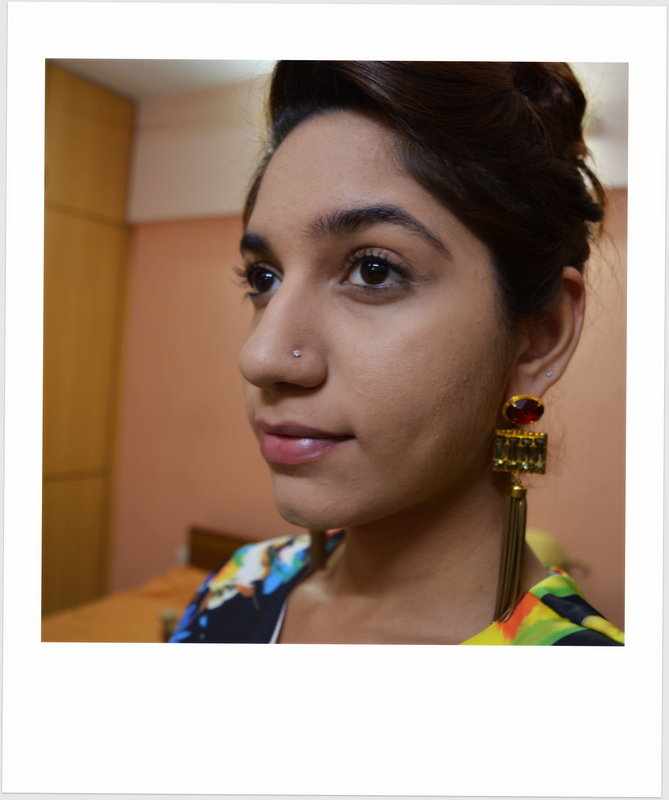 The complexion appears translucent, matte and even, and glowing with radiance. 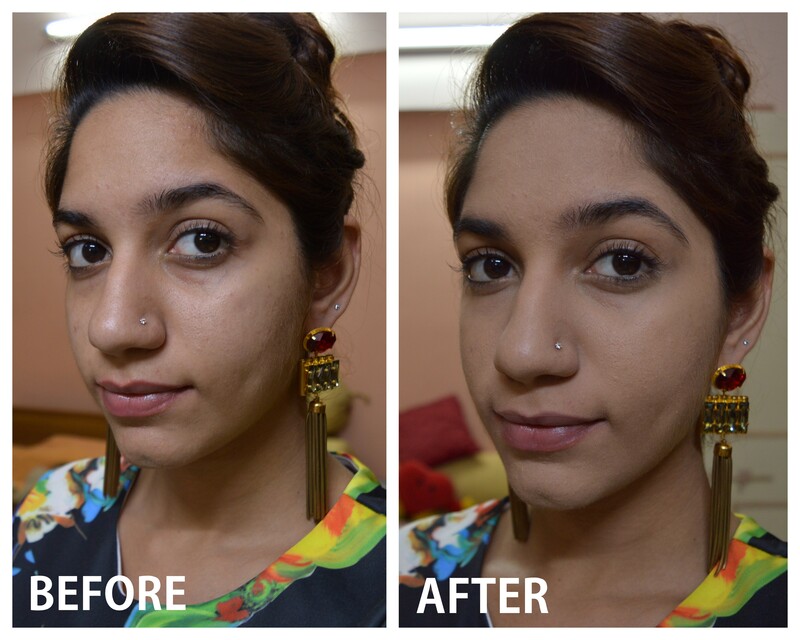 Miracle for tailor-made natural looking results: finish, lightness, perfection. 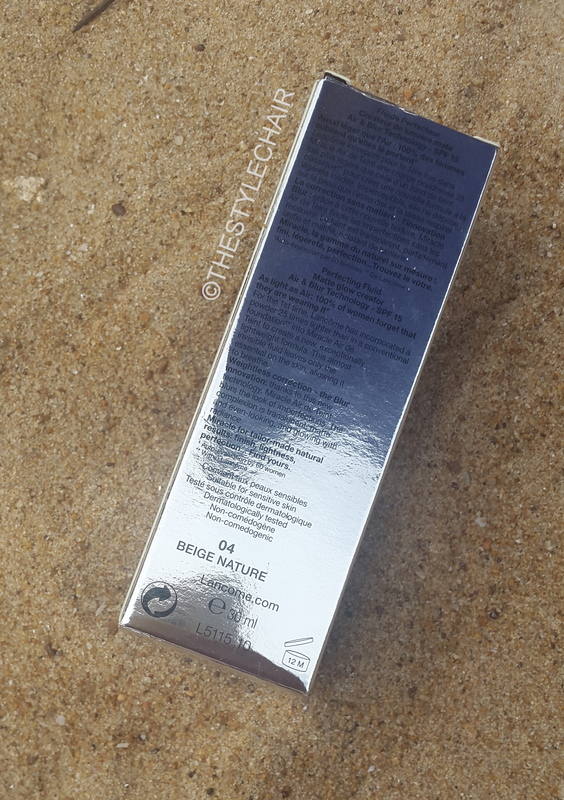 The Air De Tient bottle is a frosted glass kind of a Glass bottle! Which means you have to be careful with it 🙂 It has a dropper which makes it a very unique pick. The dropper is a rubber dropper so the fingers need to be clean while using it orelse the foundation stains make it look very shabby! 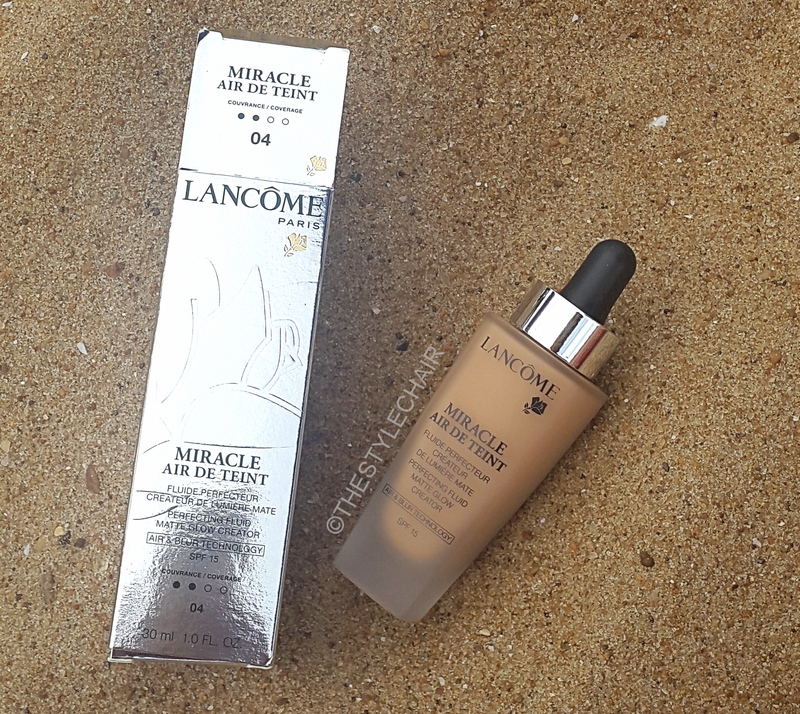 I’m going to tell you about the texture of the Miracle Air De Tient without going into my wonderland ❤ The reason I bought the Lancôme Miracle Air De Tient was because I had heard that its an amazing Foundation for oily skin & this product has won beauty awards too! 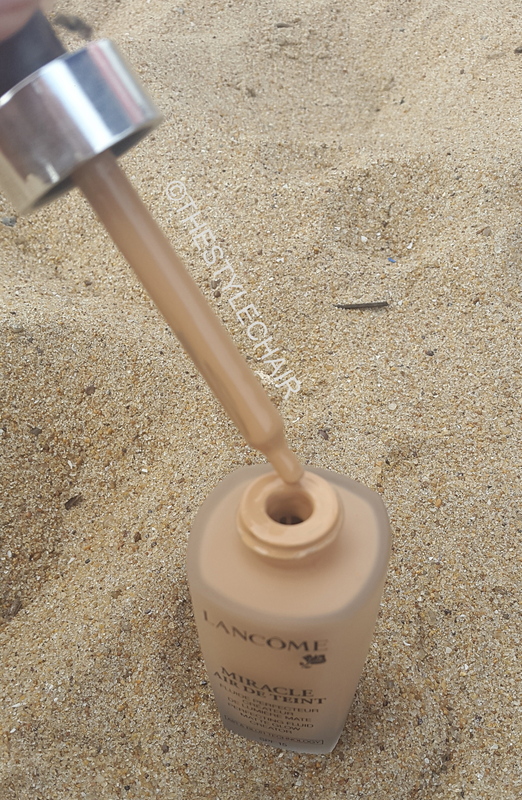 Tip– Shake well before using! 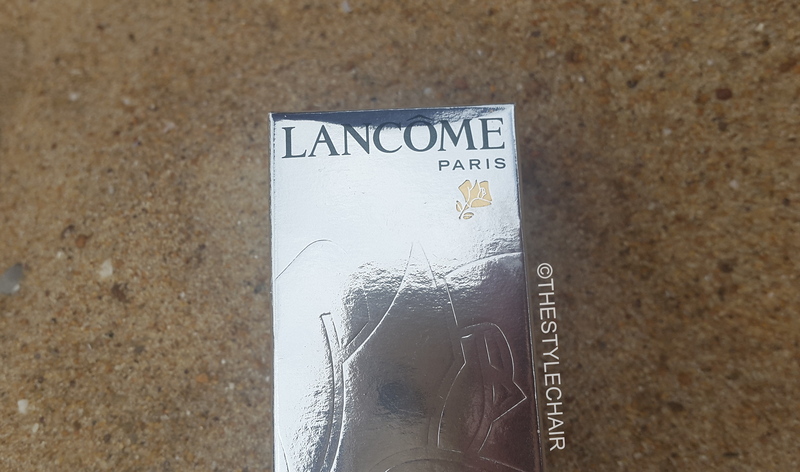 I bought it for about £ 28! If there is one little thing I could think where the Air De Tient could’ve done better is its dropper! 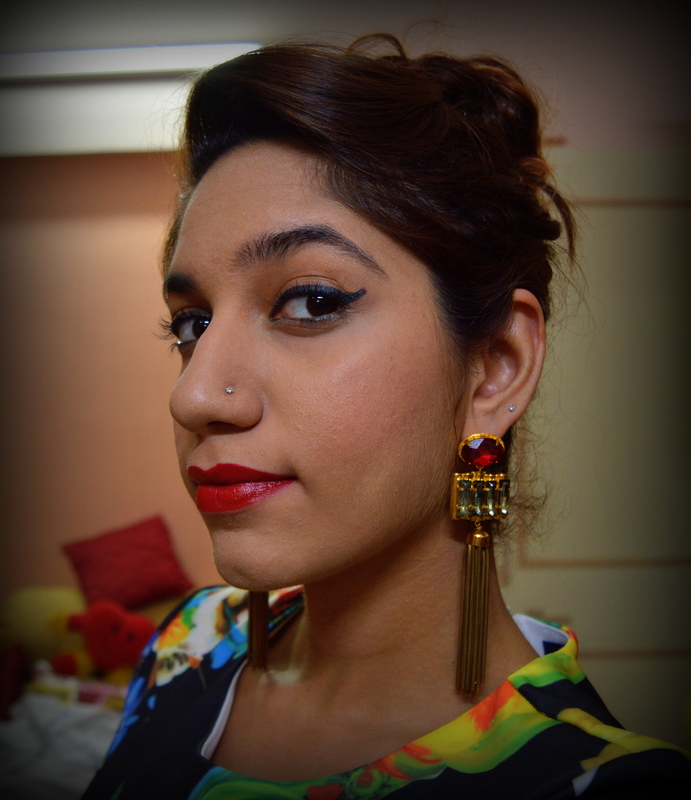 It looks all fancy & fun but it’s actually a little more time consuming with the dropper! So if I have to point out a Con about this product that would be it. 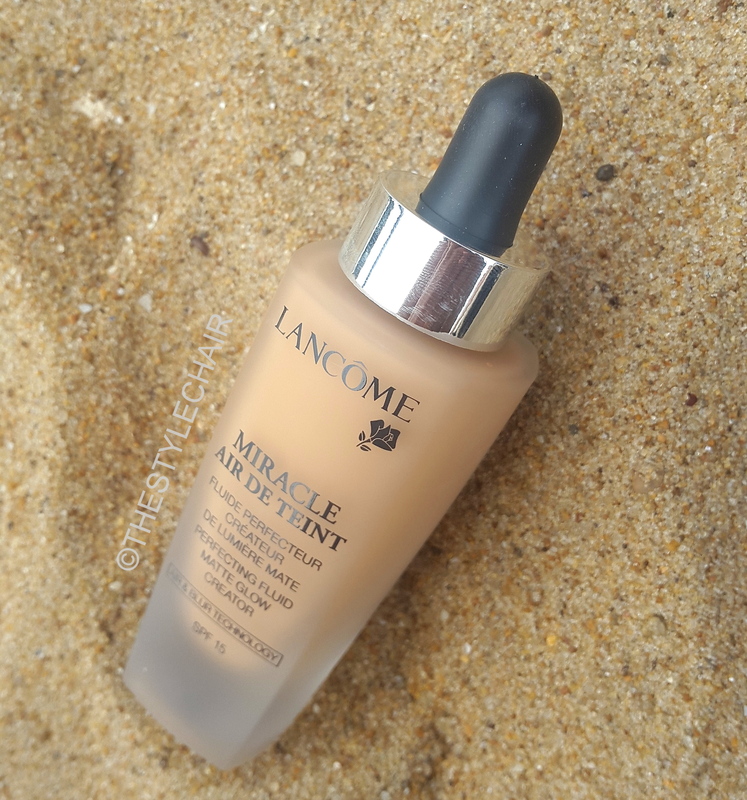 For all you ladies who have Oily skin; Looking for a silky smooth yet Matte foundation, day wear foundation, foundation with an SPF, wanting to invest in good cosmetics please stop your search right here & pick up the Lancôme Miracle Air De Tient Foundation. 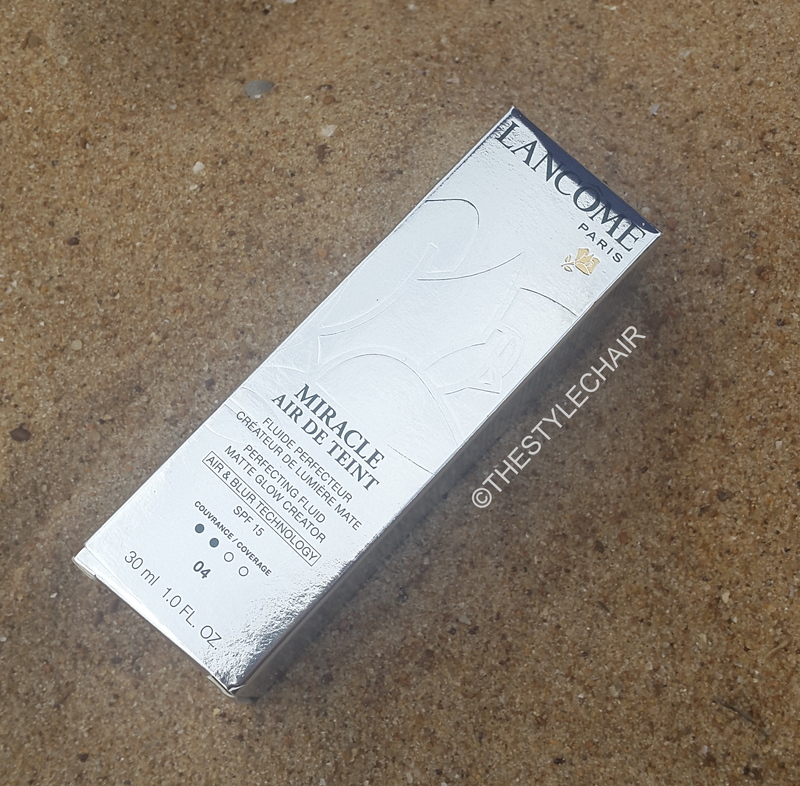 Available at the Lancôme stores, Sephora stores & select Shoppers Stop stores in India.